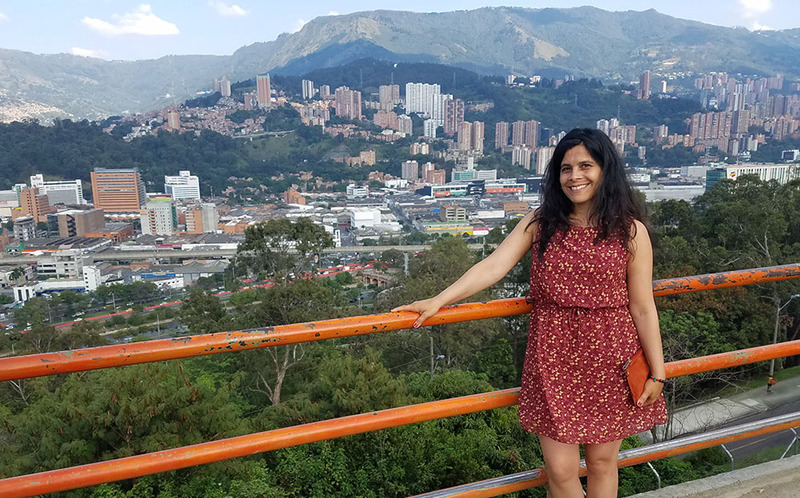 Point Park University Organizational Leadership Professor Helena Knörr, Ph.D., recently traveled to Medellín, Colombia, to teach yoga and mindfulness as part of a wellness retreat. 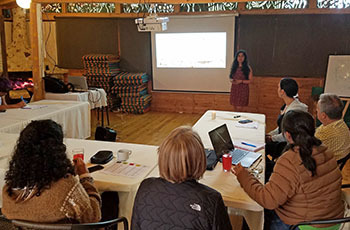 Knörr also recently gave an online lecture titled "Global Entrepreneurship: Best Practices” to MBA students at the Universidad del Valle de México. Additionally this semester, Knörr presented on the topic “Cross Cultural Understanding of Organizational Culture” for students in the Ed.D. 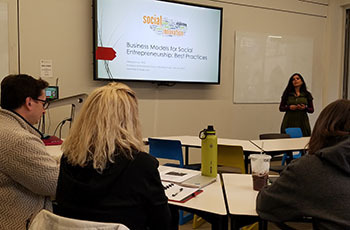 in leadership and administration program at Point Park and on “Business Models for Social Entrepreneurship: Best Practices” for the University’s Ph.D. in community engagement students.